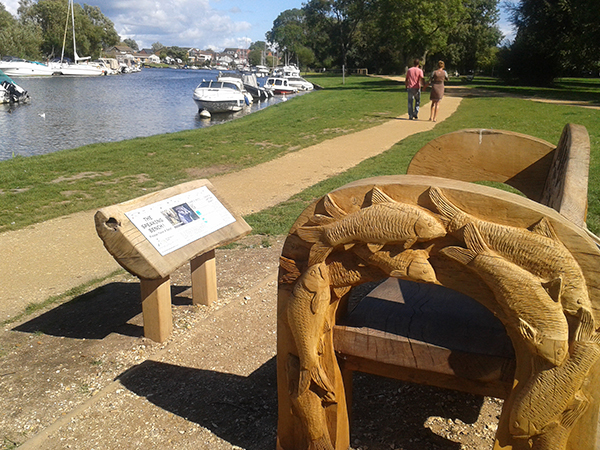 The foundation's first project was an innovative talking bench on the Stour at Tuckton. 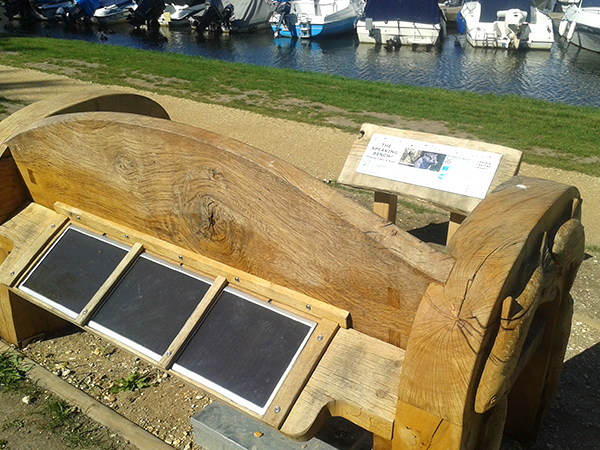 Solar powered and with state of the art technology the bench relates stories of the river Stour with intervals of music poetry and laughter. 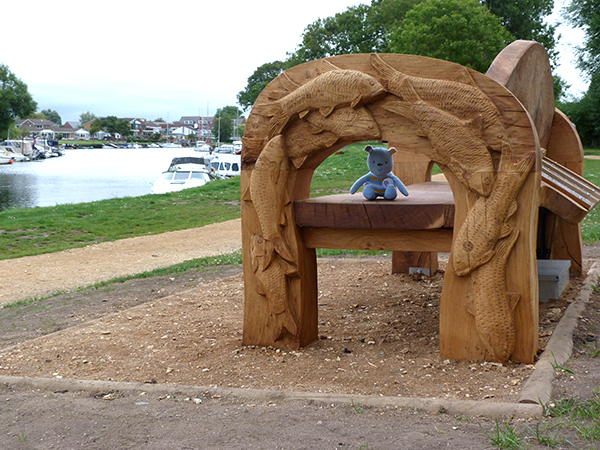 Come down, relax, sit down and enjoy!